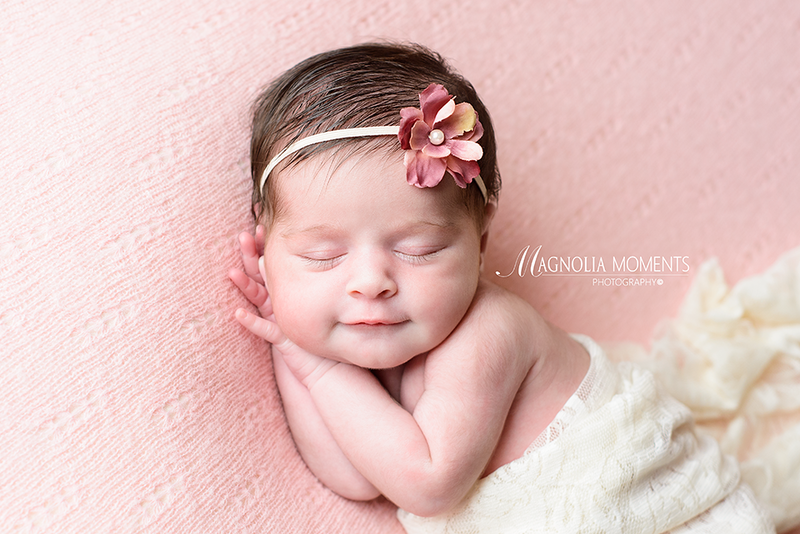 This little princess stopped by our Collegeville, PA, newborn and baby photography studio for her newborn portraits and completely made my day. I love all that hair and those lashes go on forever. Just beautiful! Again with those lashes…and such a sweet face. 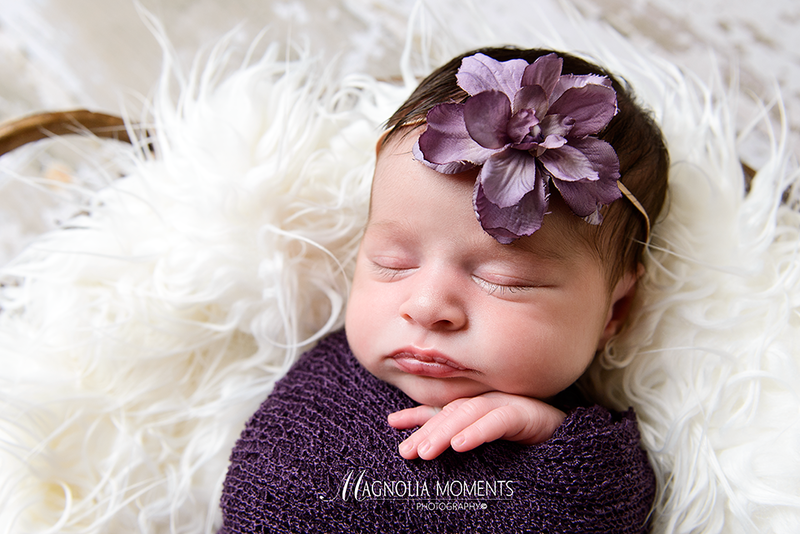 Thank you D family for spending time with me in the studio and for choosing Magnolia Moments Photography as your Philadelphia newborn photographer. 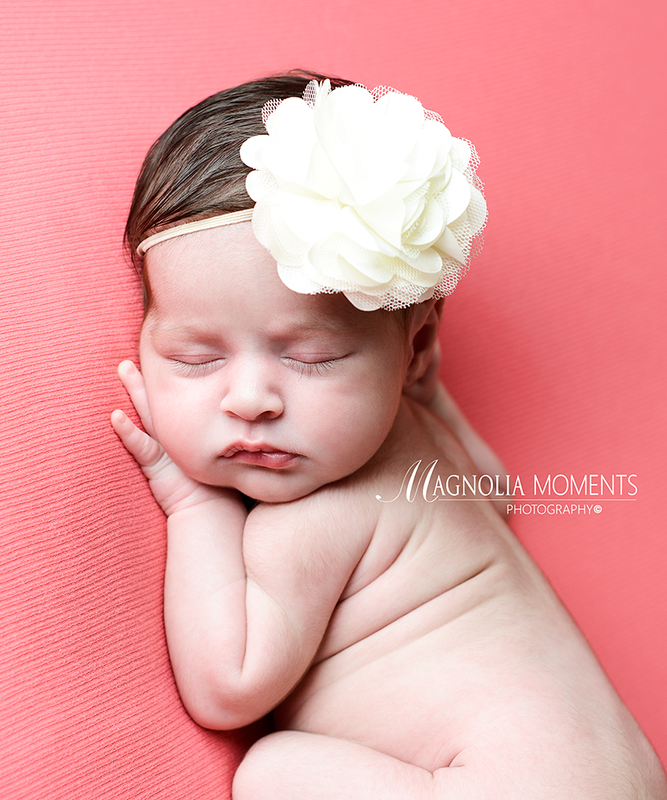 I had a great time with you guys…your daughter is just gorgeous!